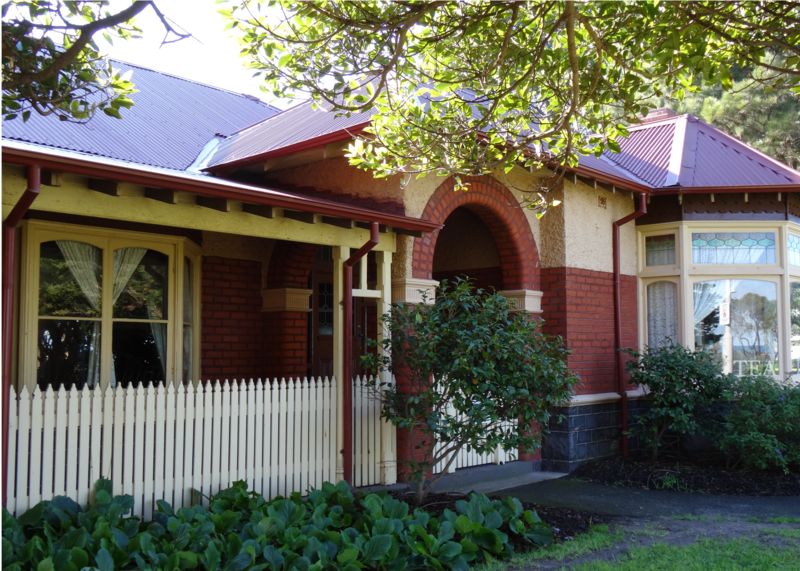 Altona Homestead is a pioneer single storey bluestone building located in Logan Reserve, Queen Street, Altona. The reserve contains children’s play equipment, barbecue and toilets. On the other side of Pier Street bordering the park are a number of eateries providing a variety of food and refreshments. Enjoy a leisurely stroll out along the pier at the end of Pier Street. Entry is free but we do appreciate gold coin donations to help fund the work of our historical society. Please check Events for any variations to these times. Tours available by appointment for minimum 20 people. Fee to be negotiated at time of booking. Please submit your request by clicking on the mail icon and completing the required details. Wheelchair access is available through the gates in Queen Street and throughout the building. Buses and trains to Altona have stops within easy walking distance to Altona Homestead – From Altona Station walk south along Pier Street, turn right into Queen Street, at Logan Reserve. Car parking is available alongside the homestead, Corner Queen and Sargood Streets, that includes one disabled parking space. Two additional disabled parking spaces are available in front of the Louis Joel Arts & Community Centre directly across the road in Sargood Street. 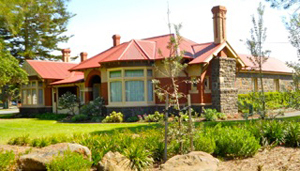 Guide dogs and other registered assistance dogs are welcome at Altona Homestead.